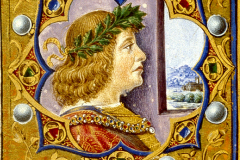 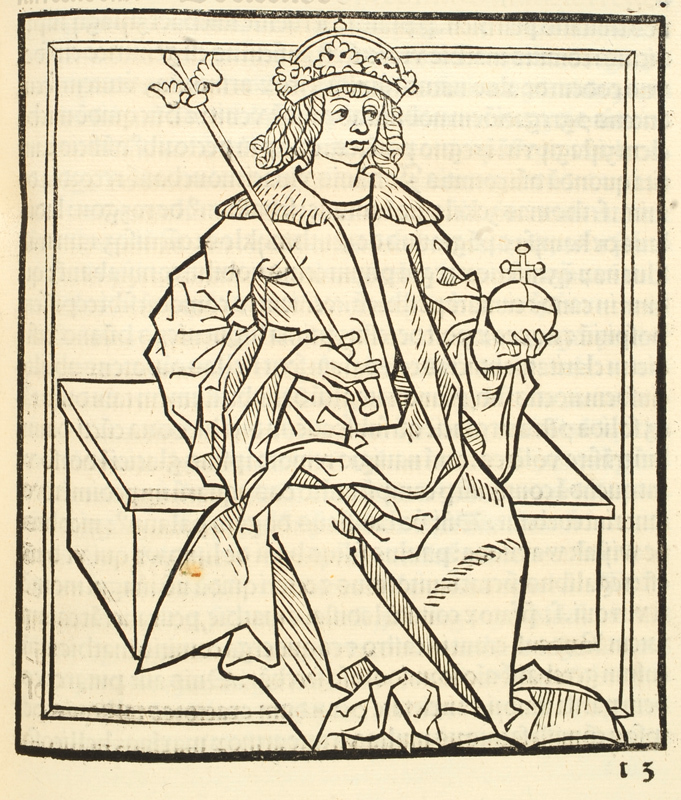 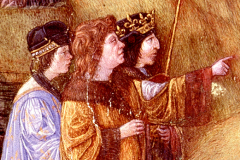 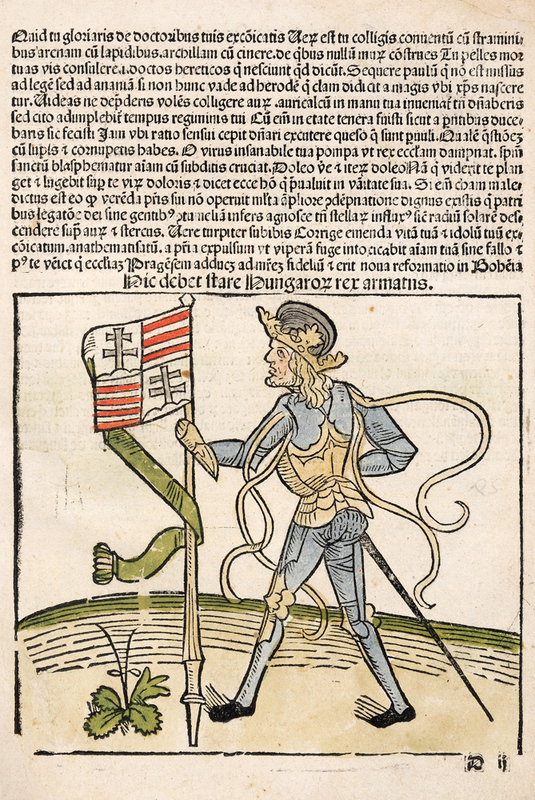 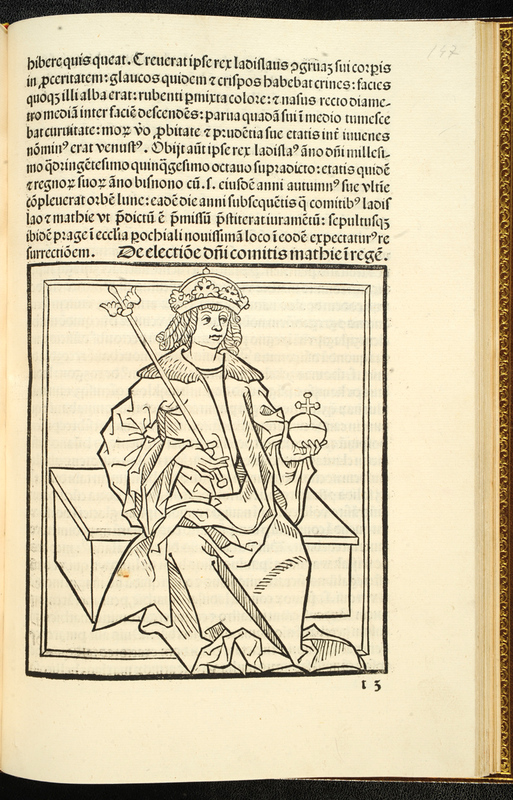 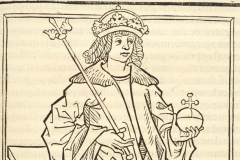 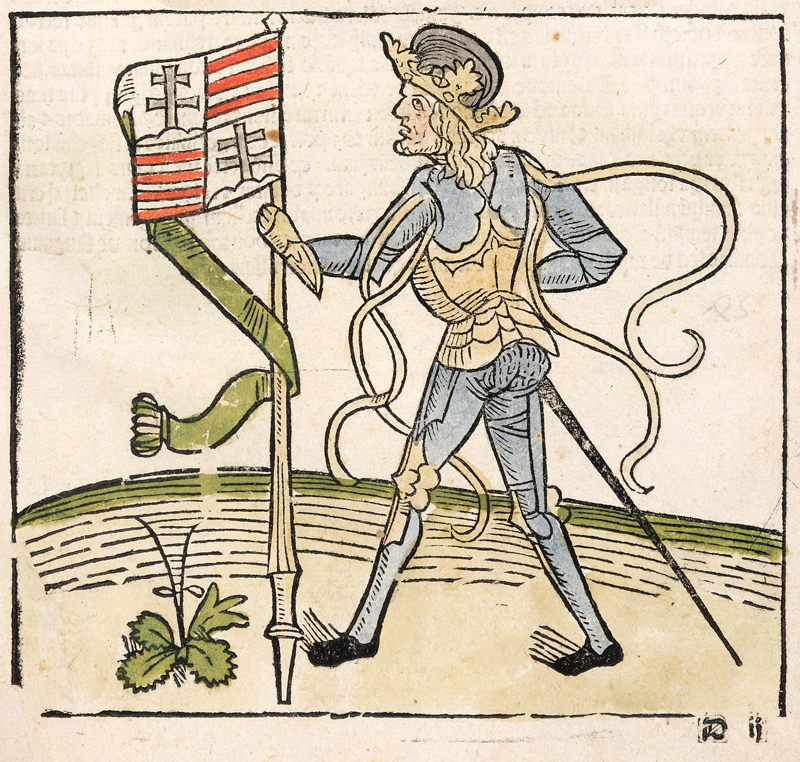 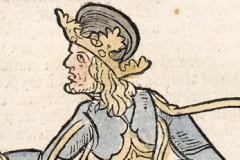 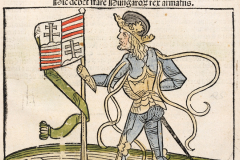 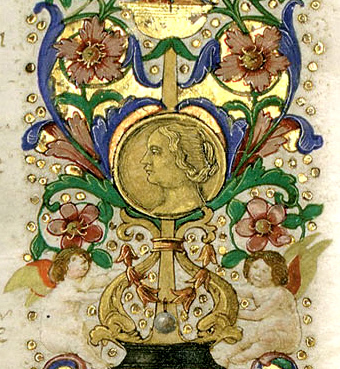 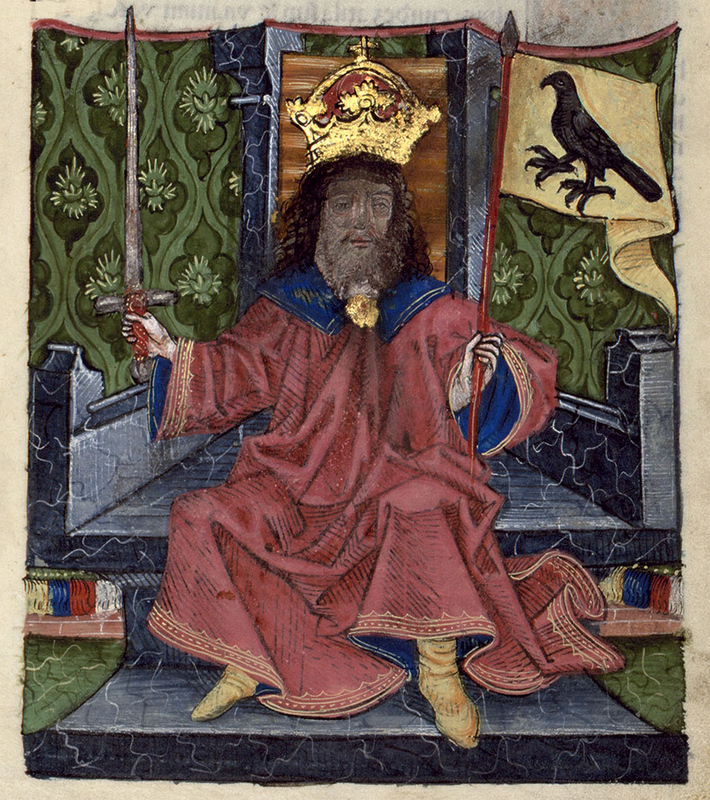 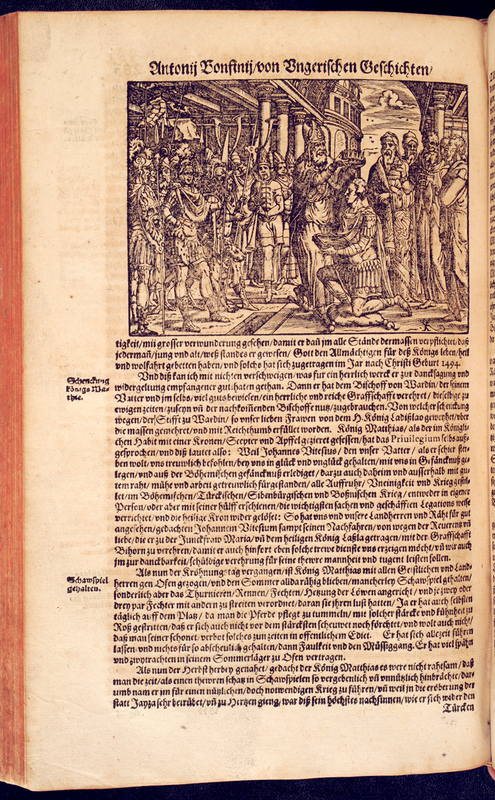 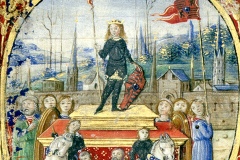 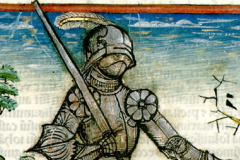 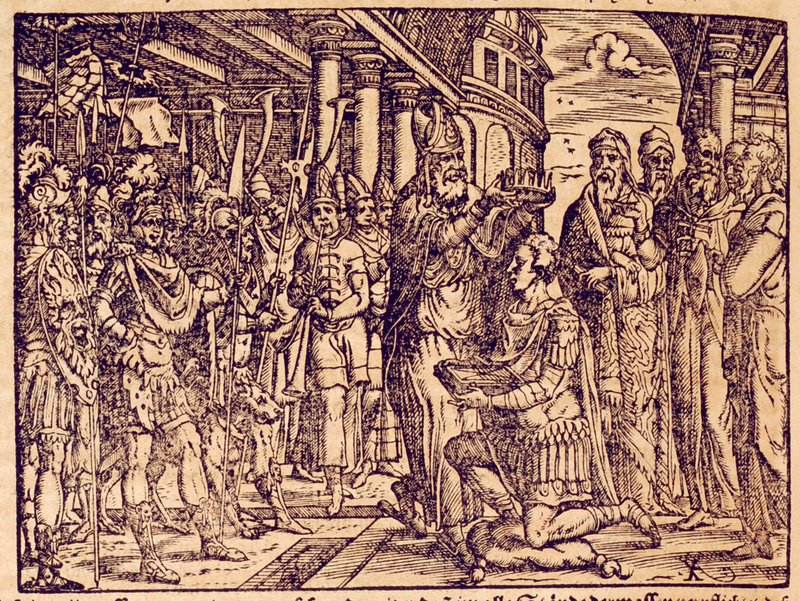 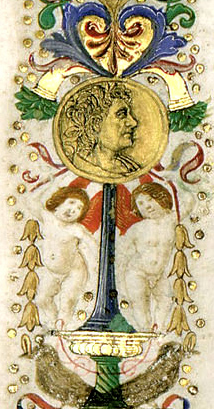 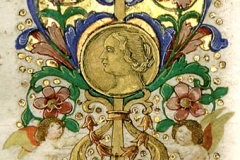 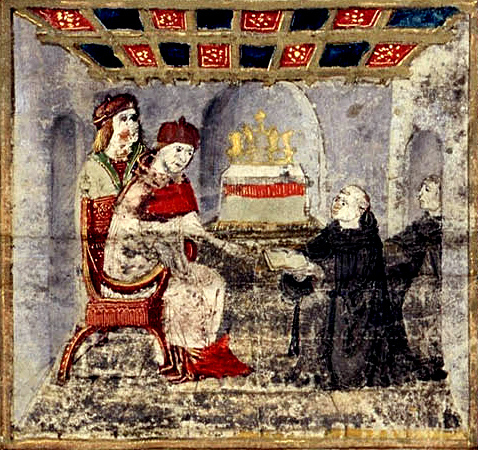 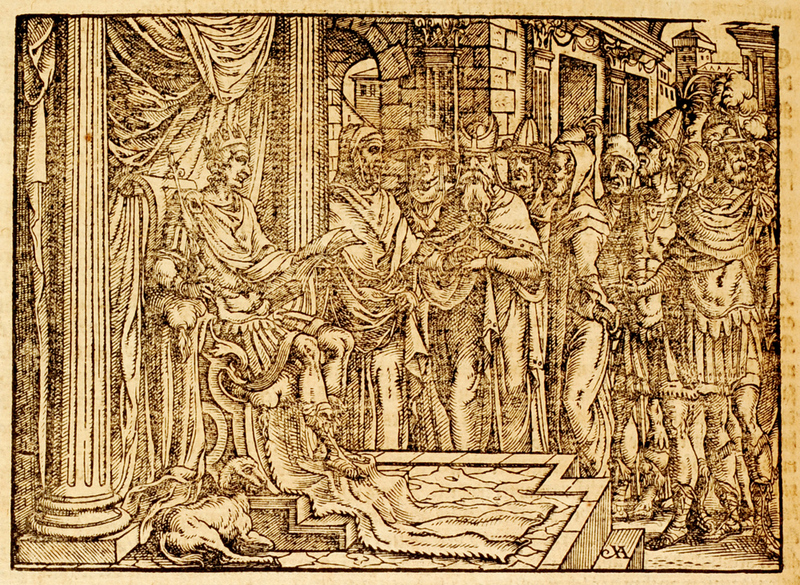 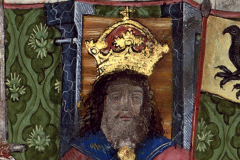 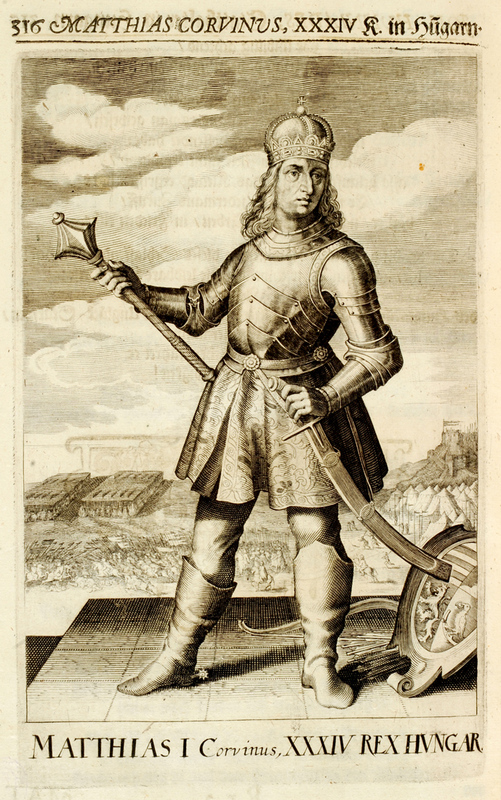 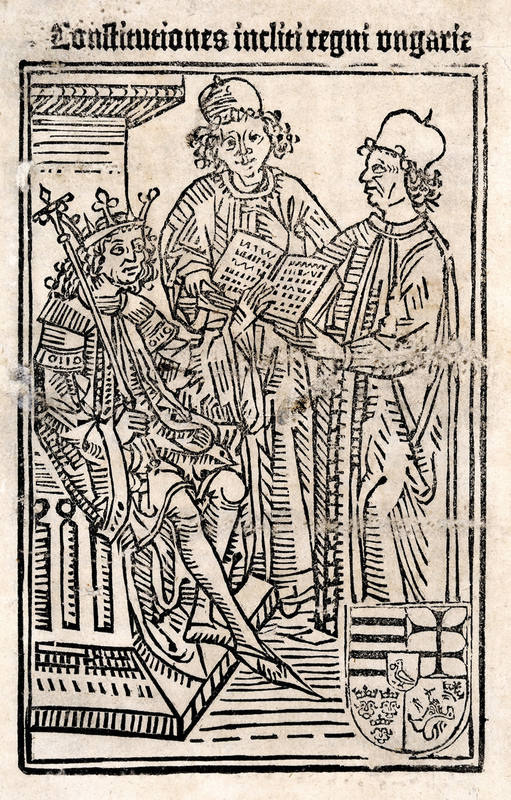 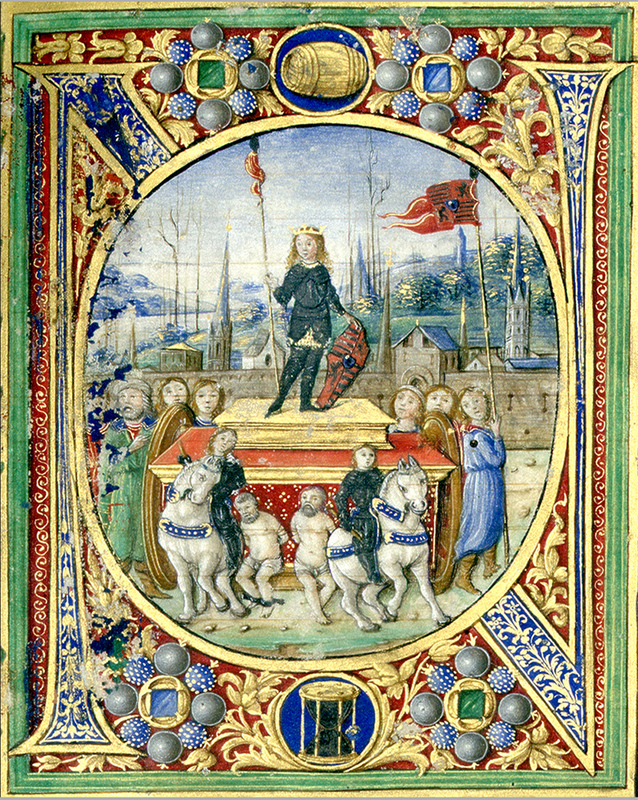 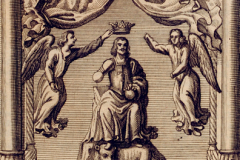 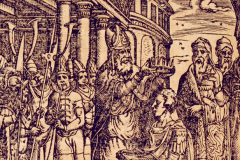 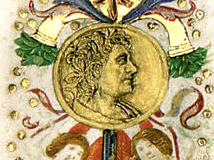 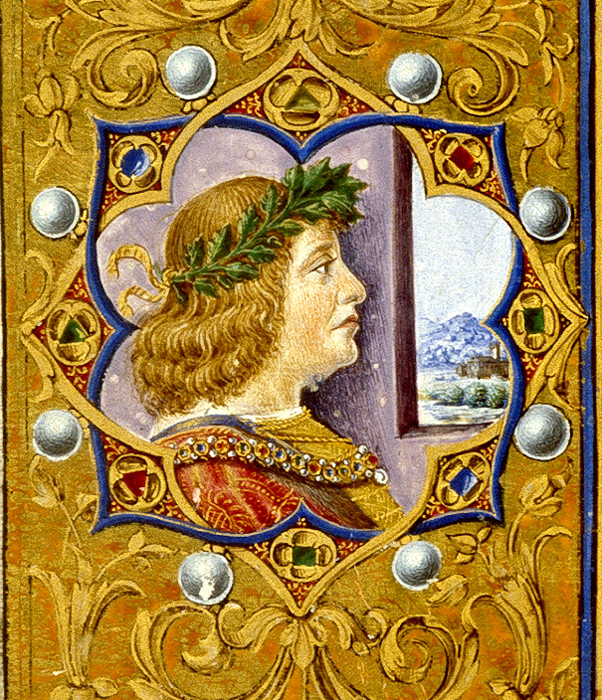 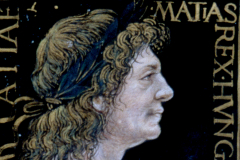 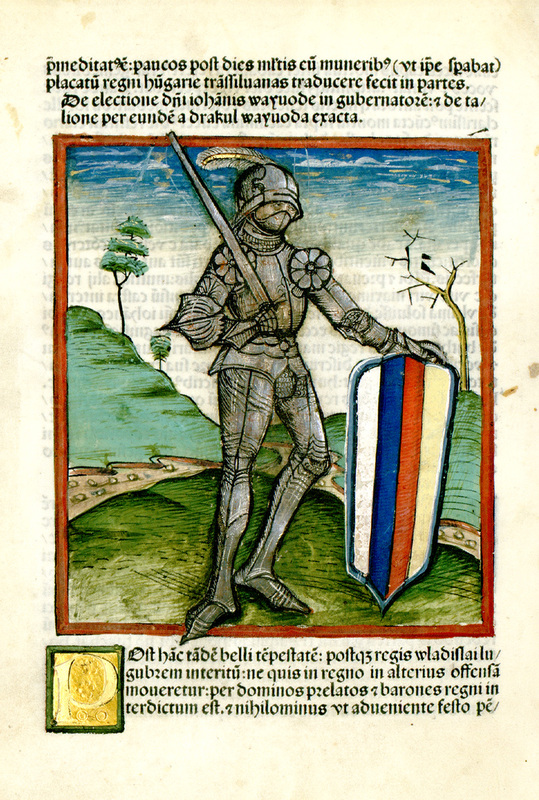 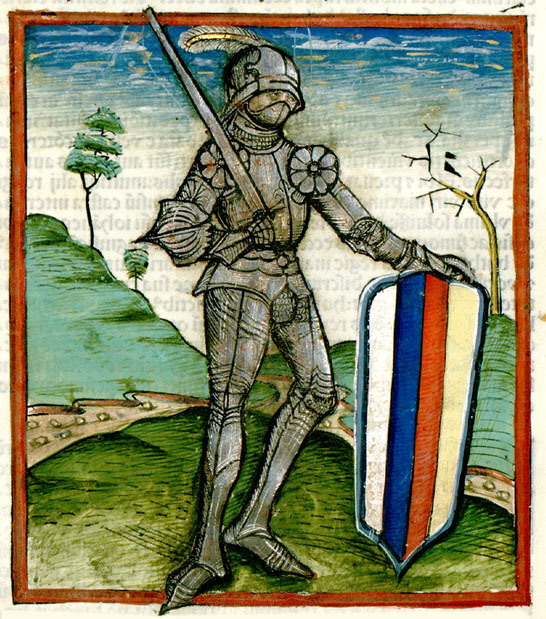 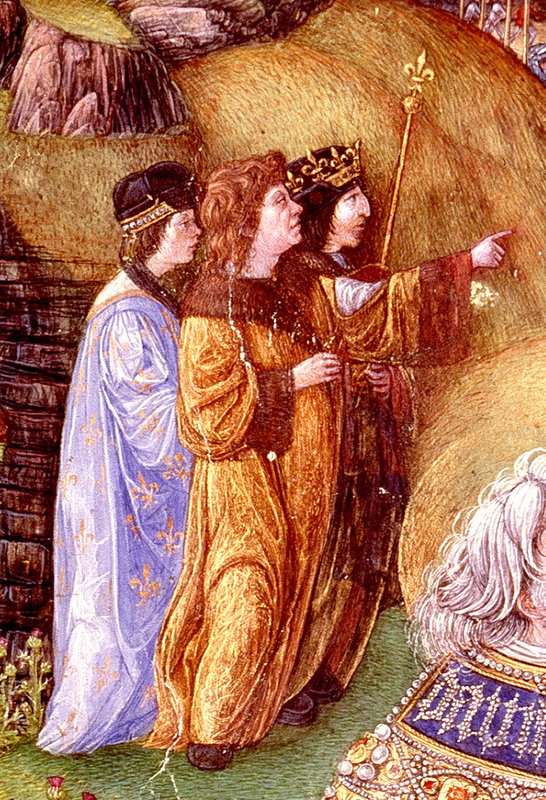 Majority of the images display King Matthias or an event in the king’s life. 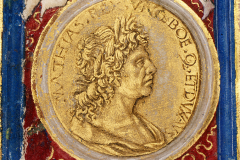 On top of that, you can have a look at some reproductions of King Matthias’ family members (of his father, John Hunyadi, his son, John Corvinus, and his wife, Queen Beatrix). 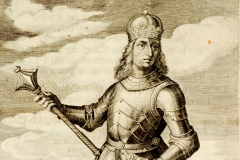 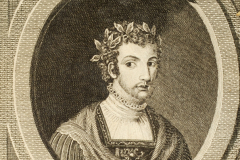 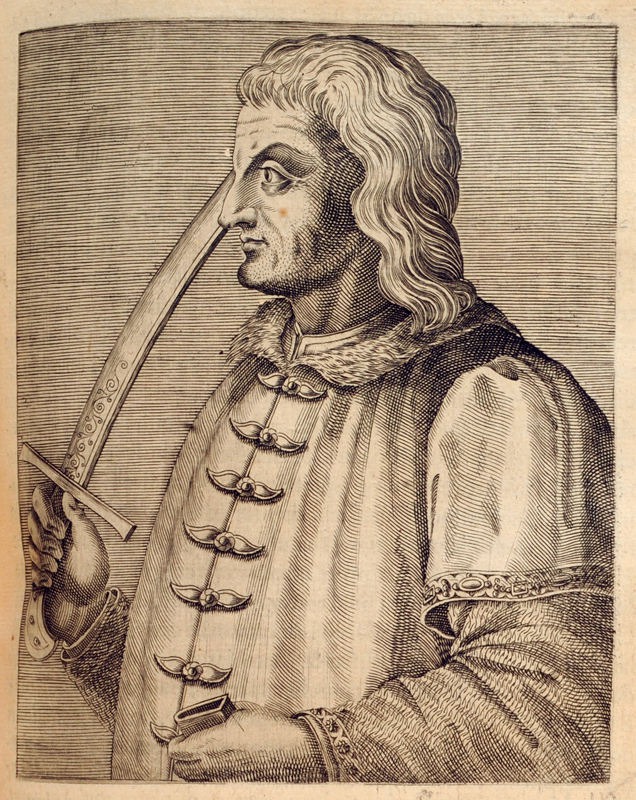 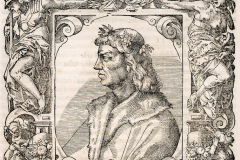 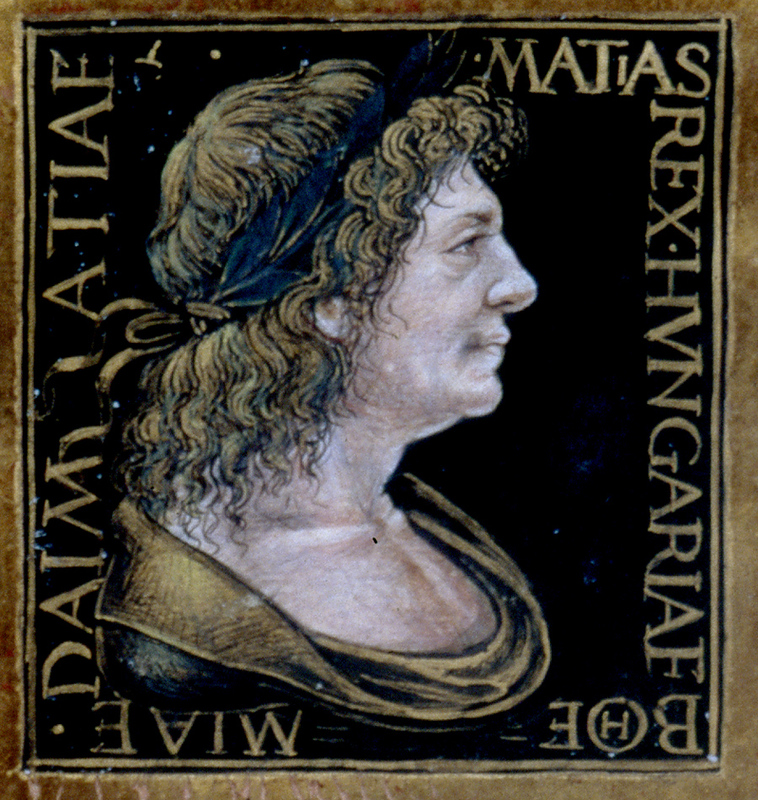 Most of the portrayals had been made during King Matthias’ lifetime, or shortly after his death. 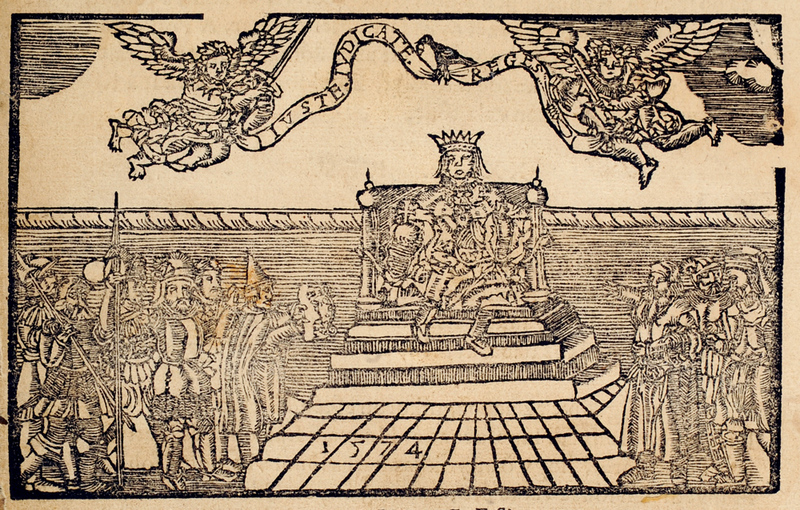 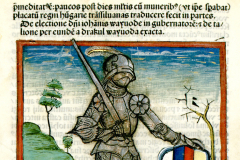 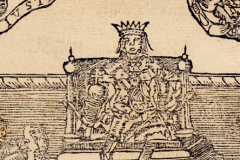 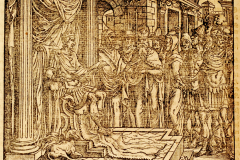 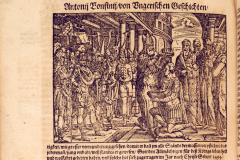 Woodcuts and etched engravings published centuries later have been selected into this compilation only if their origin could be traced back to authentic portrayals. 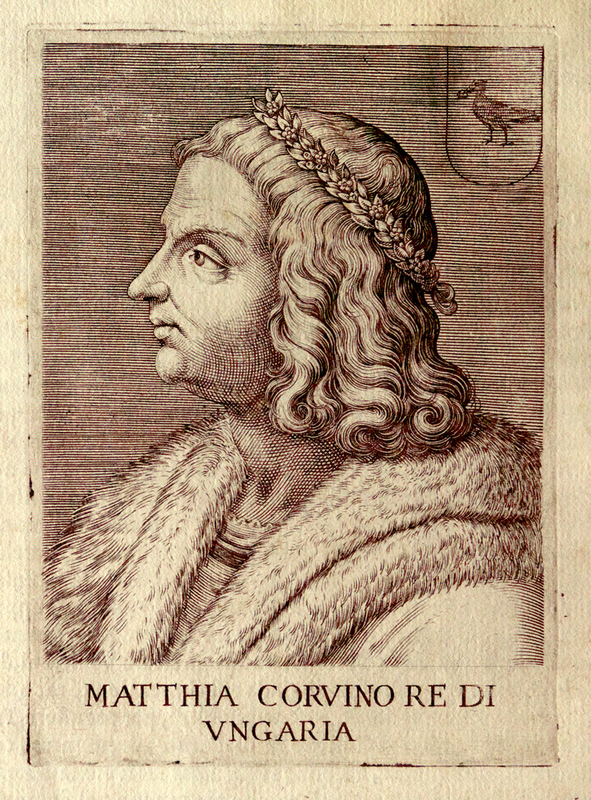 In addition to the idealistic portraits published in the corvinas, meant to serve King Matthias’ royal representation, you can also find a more critical, almost caricature-like portrait here, which was made on commission by King Matthias Hunyadi’s political opponents. 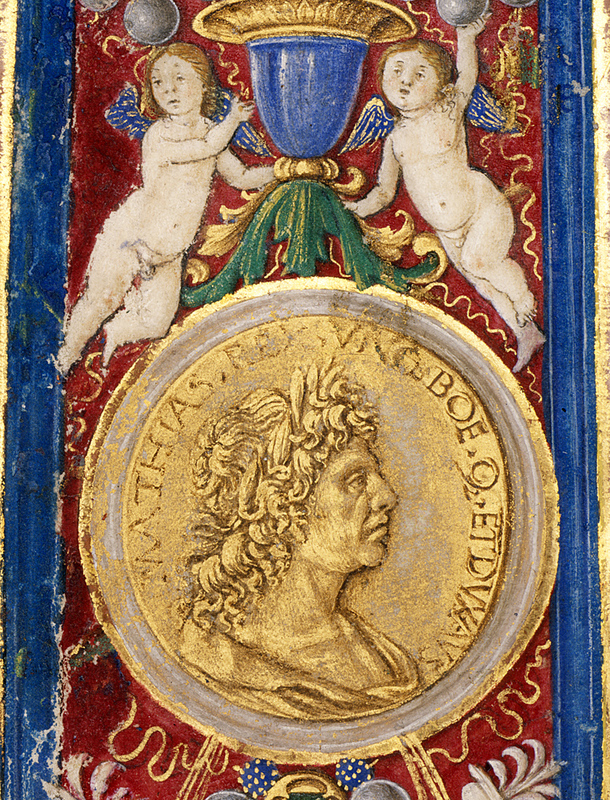 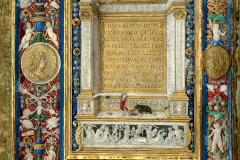 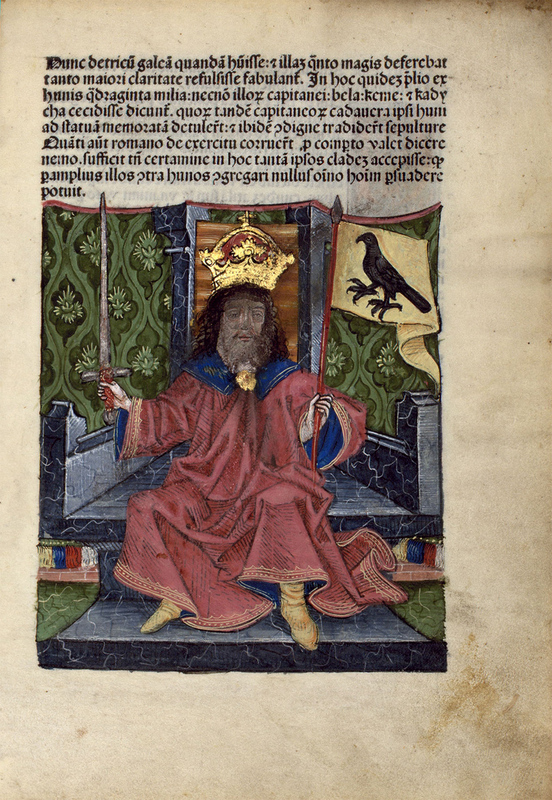 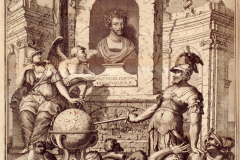 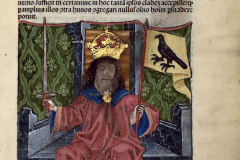 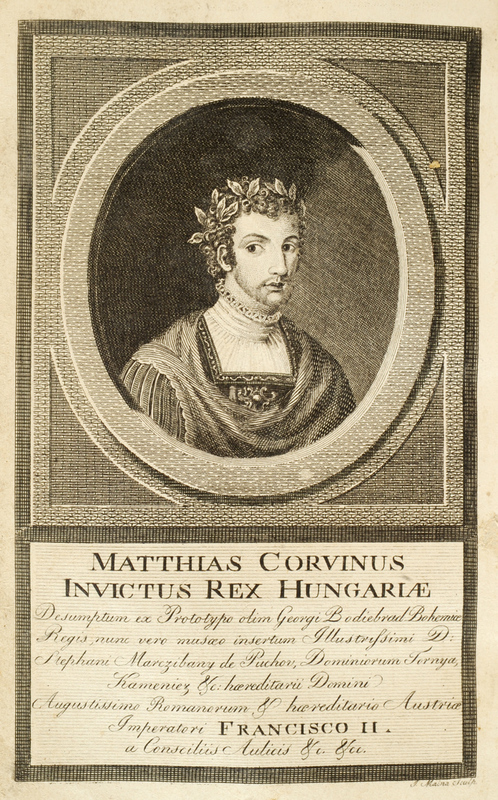 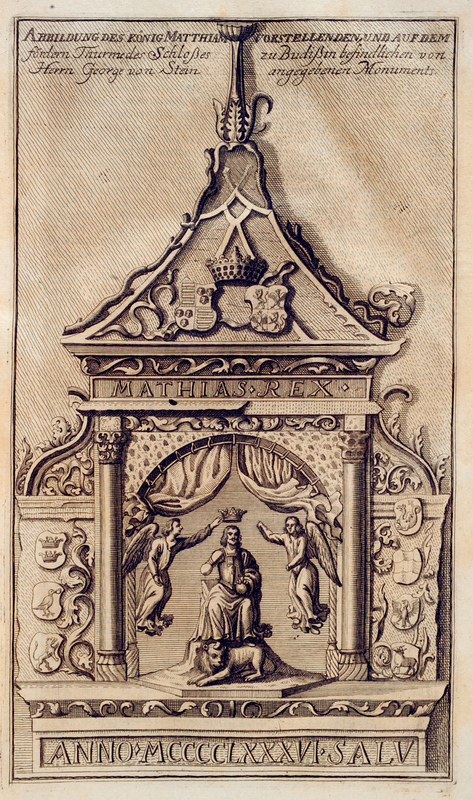 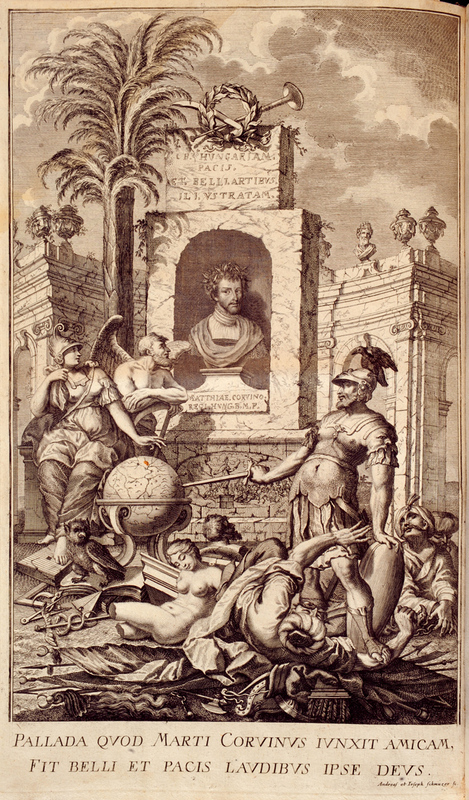 This selection aims to present in a versatile way, via visual resources, how King Matthias was seen by his contemporaries, and how he was later remembered by posterity. 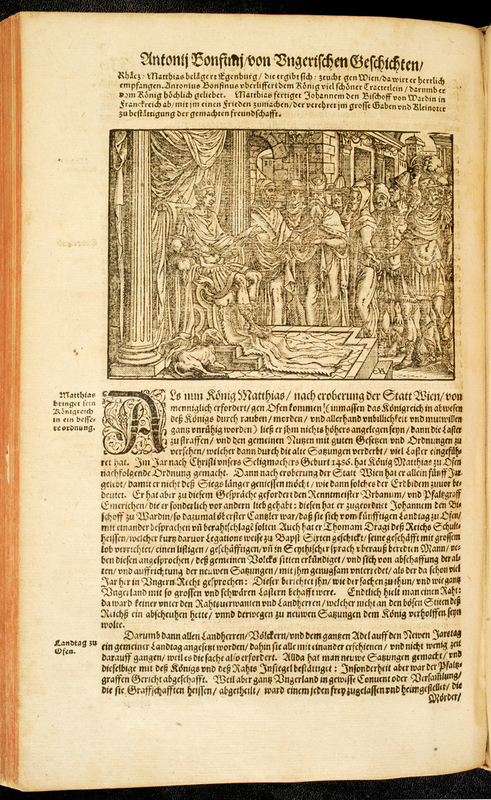 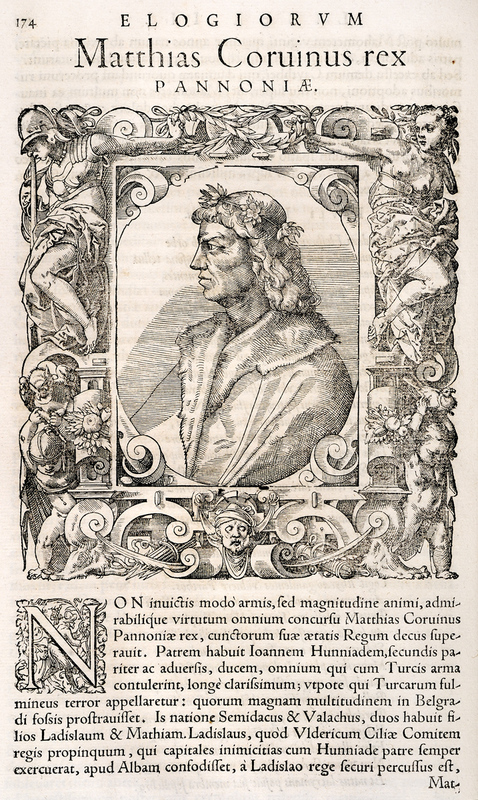 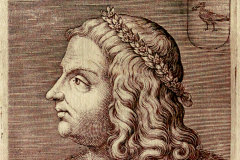 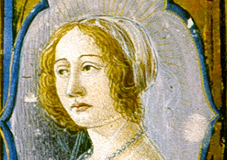 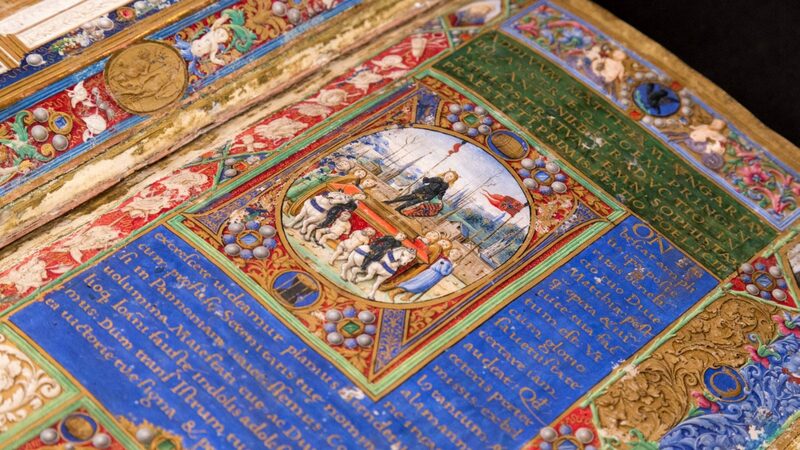 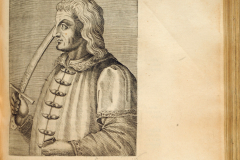 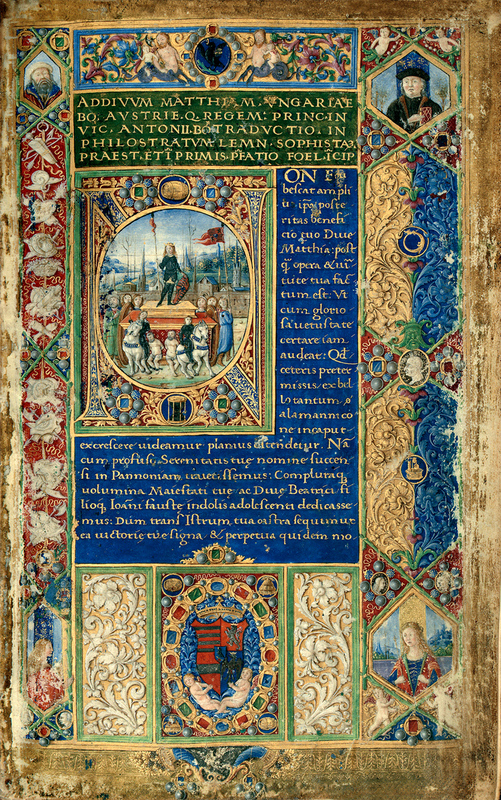 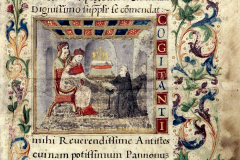 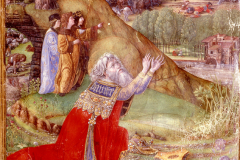 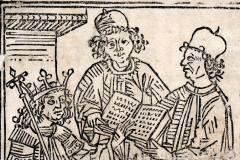 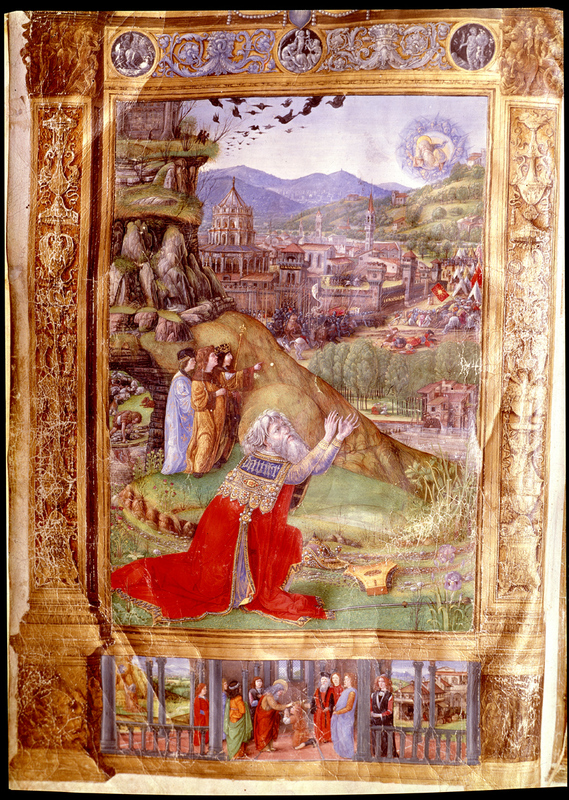 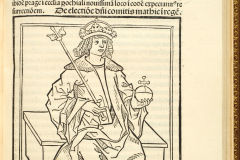 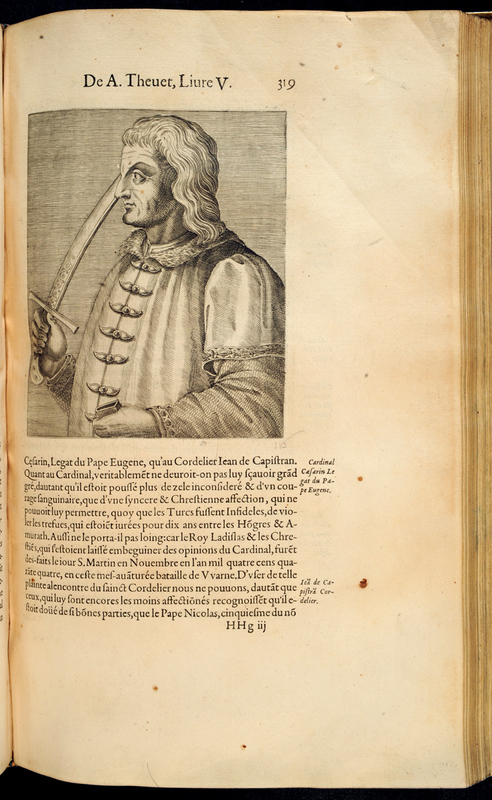 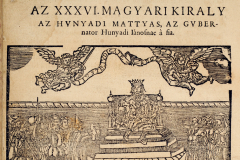 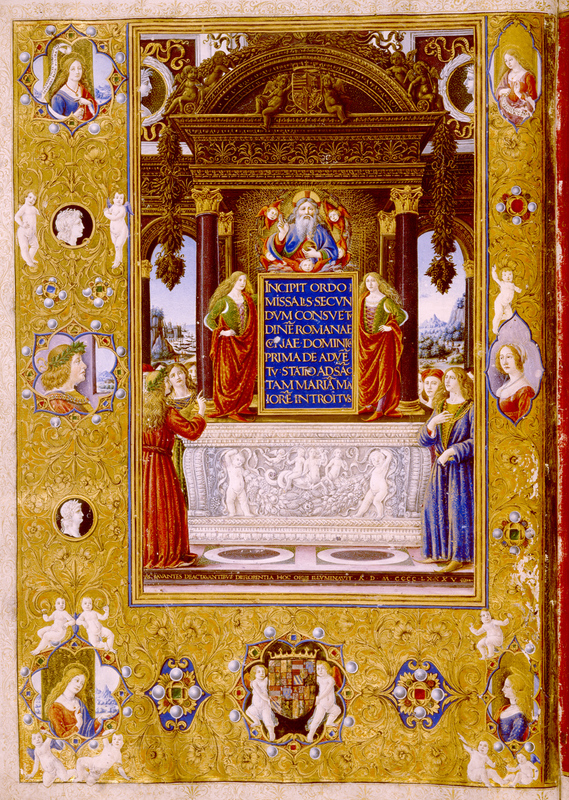 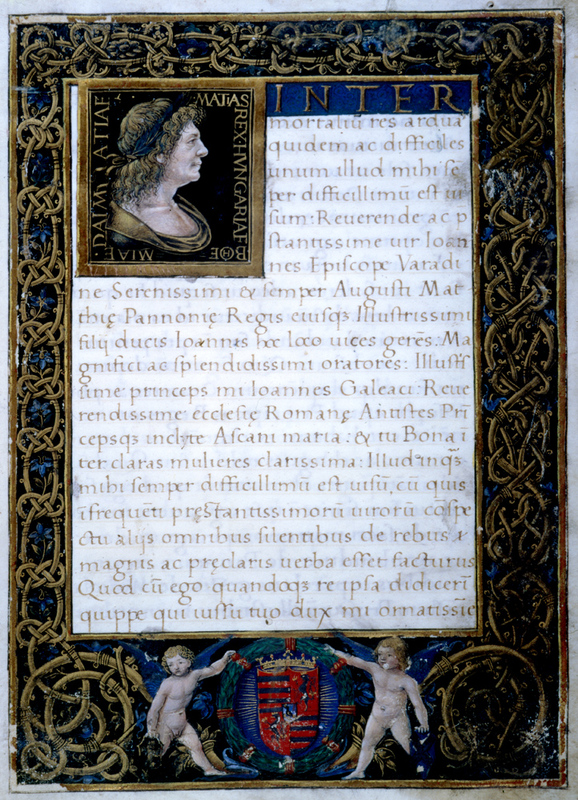 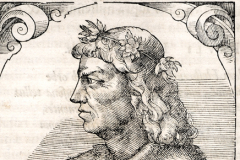 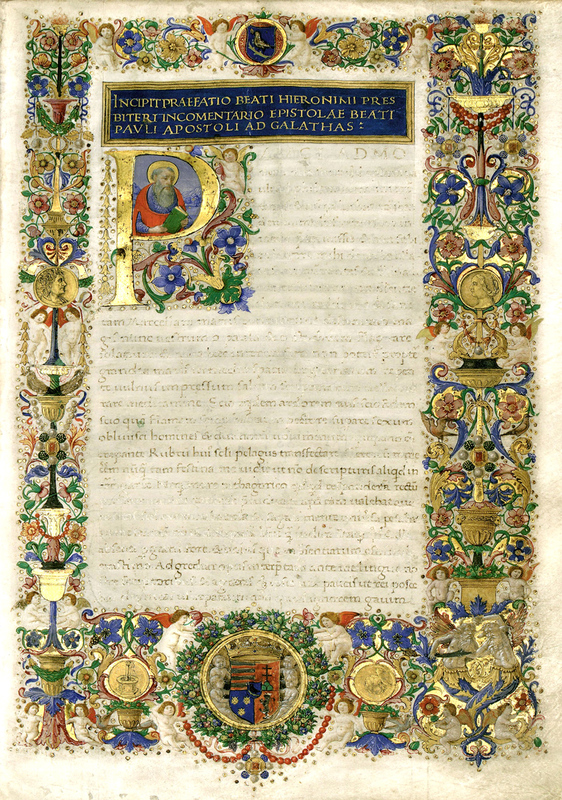 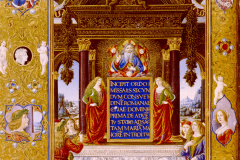 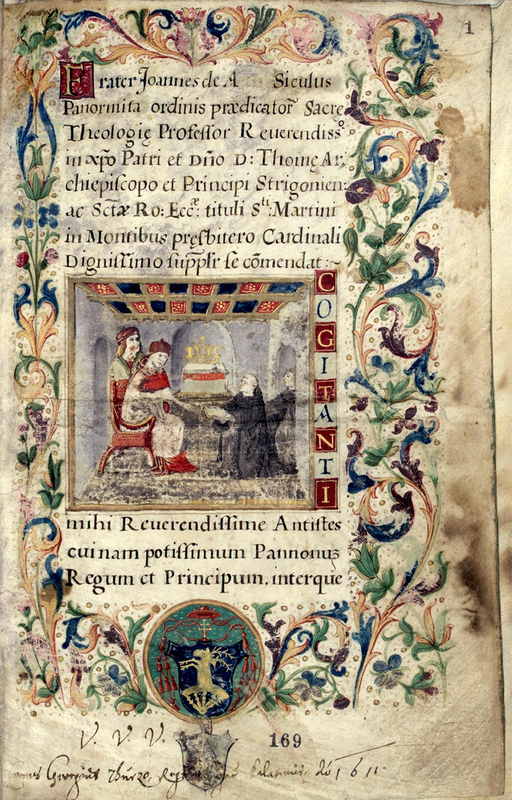 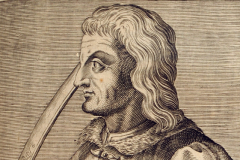 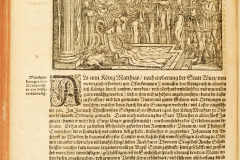 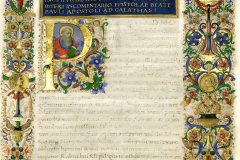 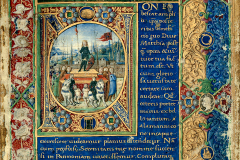 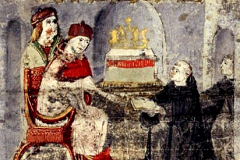 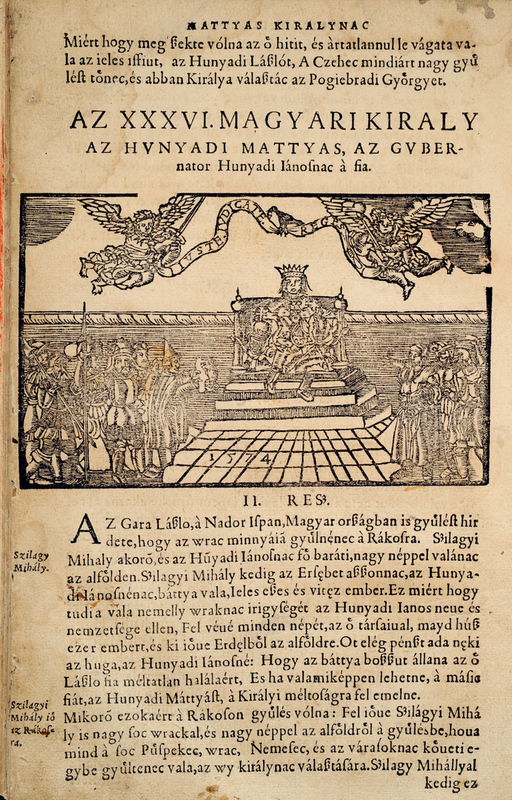 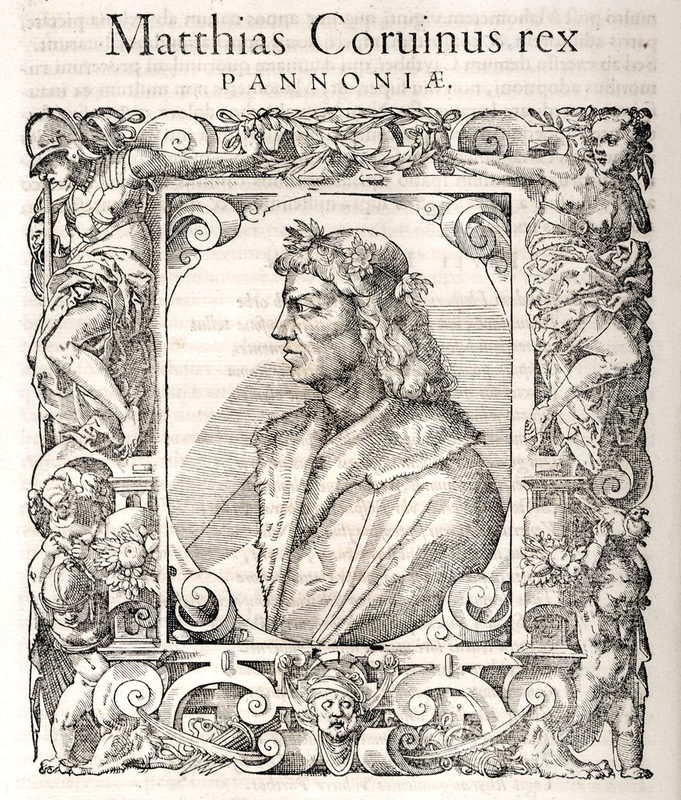 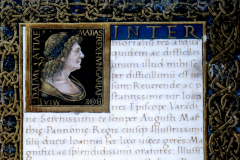 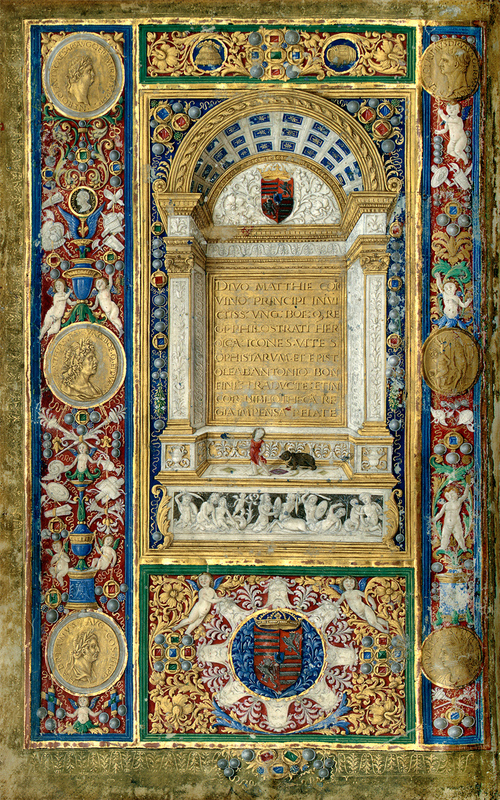 Majority of the images are kept in the Manuscript Collection, as well as the Collection of Early Printed Books of National Széchényi Library, but you can also have a look at some pages and page details from corvinas kept in Florence, Volterra and Brussels.